Full Belly Delights – March 2018 757PITCH Winner! Greek Global and Full Belly Delights chillin before the competition. 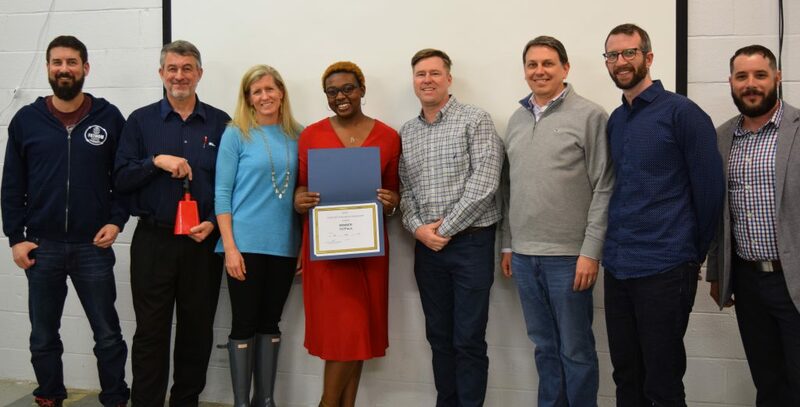 Congrats Full Belly Delights, LLC – our 757Pitch March 2018 Winner! Full Belly Delights, LLC a Hampton Roads, VA gourmet retailer that specializes in handcrafted bacon treats and desserts is nationally setting new standards of yummy. Products for everybody from the young to the elder! Cater to “that special someone” in your life. Whether it’s yourself, parents, kids, or spouse you will find that porkfect gift! Chocolate and bacon? Where could you go wrong! Full Belly Delights monthly hosted beer, wine, and cider pairings, alongside other bacon inspired events like pop-up shops around Virginia’s various cities has established them as the company to watch. Thanks to 1701 Virginia Beach, Virginia’s first collaborative co-working space for hosting as well as our sponsors Old Dominion University (ODU) Strome Entrepreneurial Center, ODU Innovation Center, Startwheel.org and Old Dominion University Center for Enterprise Innovation for making this event possible. 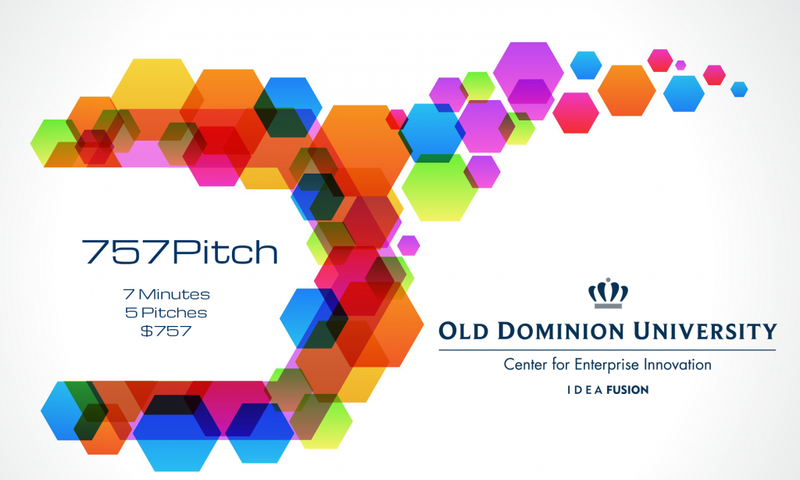 757Pitch is Hampton Roads, Virginia’s premier bi-monthly open competition for new, high-growth business ideas. 7 minutes of pitch time is given to each of 5 teams. 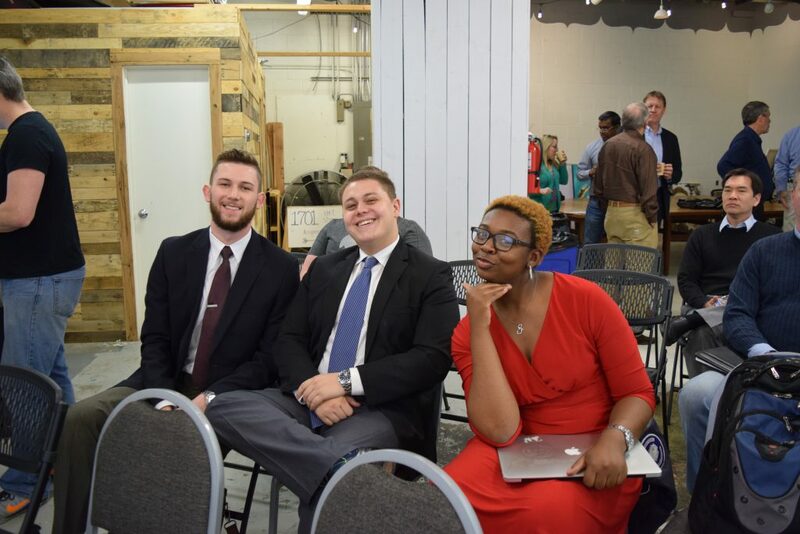 The winner is awarded $757 and access to the resources of the Old Dominion University Center for Enterprise Innovation to help develop their idea into a marketable solution, and turn that solution into a sustainable business. Do you qualify? Check out our general rules. If you are up to the challenge – apply, it is completely free, no hidden charges. Have a question? Email or call 757.683.3272. We are grateful for all of our outstanding entrepreneurial March competitors whose presentations in addition to our winner who have moved the bar to higher heights. 757byAir – Elevating Aerial Photography! Serving all of Hampton Roads and the Outer Banks for all your Aerial Photography needs. Greek Global – Connecting and supporting the Greek World of fraternities and sororities. Hermus – Maker of the innovative Hermus app an ASL tutoring platform. Where you connect with tutors/students and have real live video sessions. Future Traders – An interactive game that incorporates the complexities and language of a market like the New York Stock Exchange into an exciting, interactive pastime. Just our website or Facebook Page for upcoming details on our next competition May 2018.